Commonplace tasks such as answering the telephone are not always so simple for the hard of hearing. This problem is often overlooked by some, but for those with impaired hearing it is an everyday struggle which many face. The Bellman Visit Telephone Transmitter eradicates this by alerting the user whenever there is an incoming call, meaning you will always know when to answer the phone - even if you are on the other side of the house. Using radio signals, the dependable device will ensure that you never miss a call again. How Does the Bellman Visit Telephone Transmitter Work? The Telephone Transmitter uses radio signals and receivers to detect the ringing of your phone and relay this back to you. 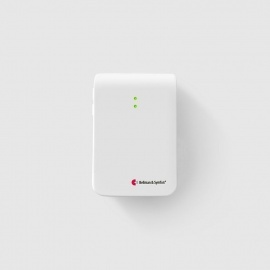 The device picks up the ringing phone and transfers this to the receiver, which then notifies you using either light, sound or vibration alerts. 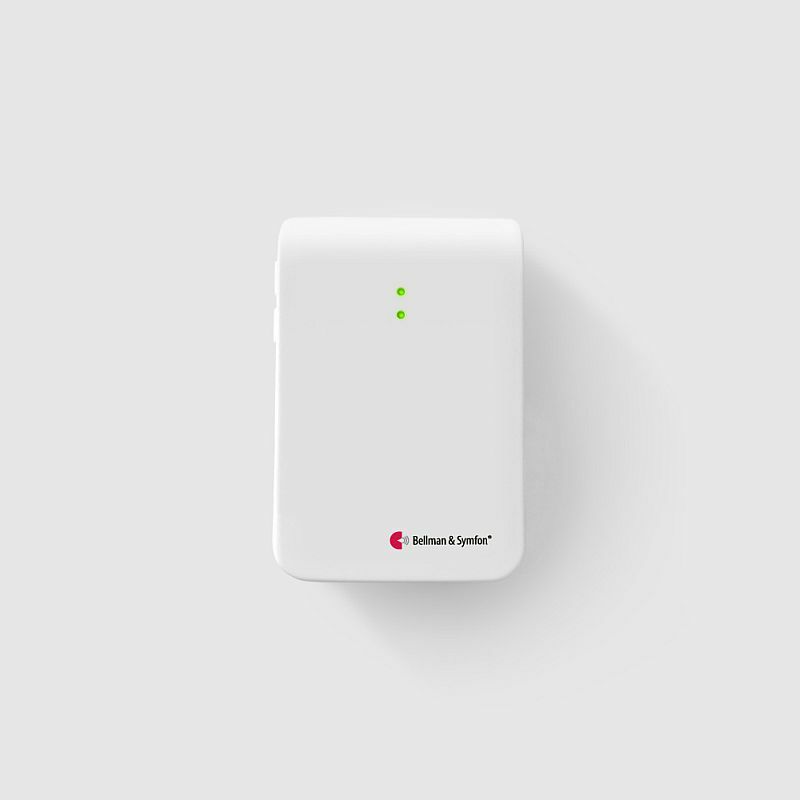 The transmitter can be connected to various applications and the settings can be customised, so different alerts can be displayed for different reasons. As a result, you will remain constantly aware of any incoming calls to your home. The Bellman Visit Transmitter can operate with analogue telephones by plugging into the telephone socket. 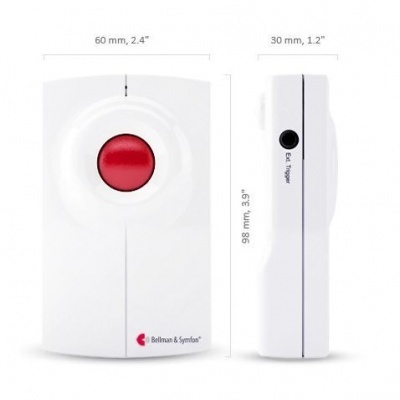 The Bellman Visit Door Transmitter is designed for indoor use only.